How secure is your online real estate management system? You'd be surprised in how unsecure most online real estate management systems are...we've done some checks on the top online systems used in South Africa and also looked at logins to franchise billing and other systems. 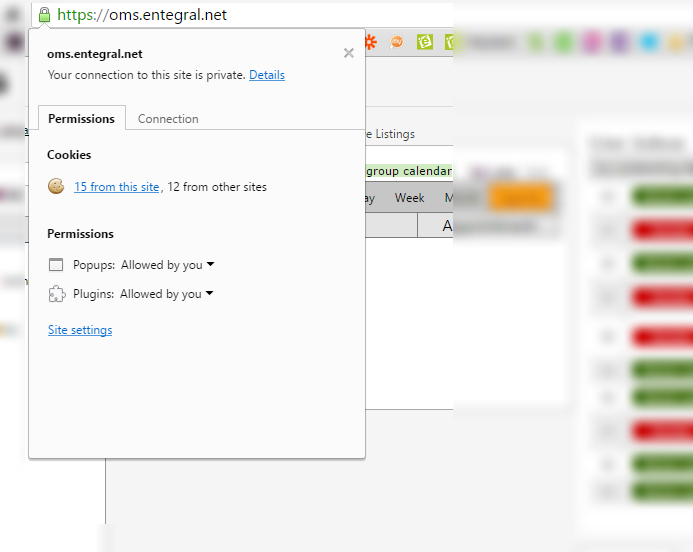 Unlike Entegral's OMS, most don't provide a secure login by default, which is quite alarming. This secure, encrypted connection is provided through an SSL certificate and is the same technology used by banks to make sure your password and other sensitive information is not stolen. The sensitivity of data entered varies from system to system, but at its most basic level, your username and password can be stolen and the culprit will then have full access to your system. 1) For a start, ensure that all traffic between your PC and our systems are encrypted. 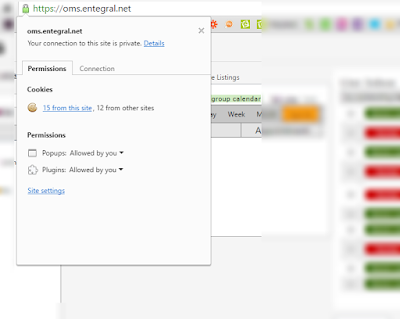 This is done through an SSL certificate as explained above. 2) Ensure proper firewalls are in place to prevent various forms of attacks including the well known denial-of-service (DDoS) attacks. 4) On the database layer enforce industry best standards for data access and encryption from the application layer. 5) Have a tried and tested disaster recovery plan. This includes ensuring continuous backups of all data, making offsite backups of data, have standby servers/services, auto alerting engineers on failures 24/7 and doing regular and random data consistency checks. 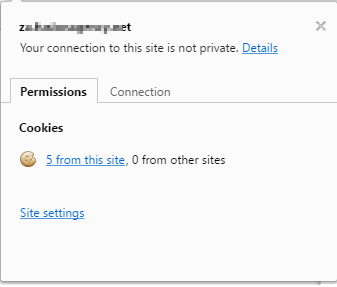 A few service providers do have an SSL certificate but fail to default users to the secure HTTPS login. 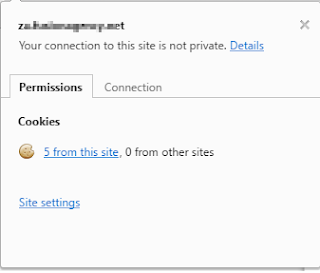 It therefore makes the assumptions that users will retype the URL for a secure connection.